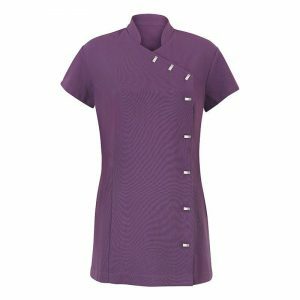 Flattering V-shaped neckline with contrast detail sets our top selling tunic apart from the competition. 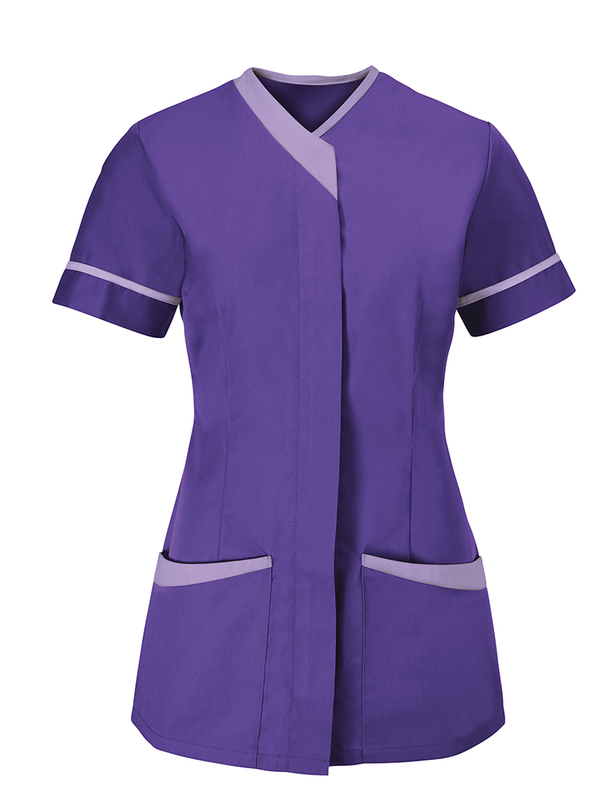 Concealed zip front gives a modern and tidy appearance to your cleaning team. 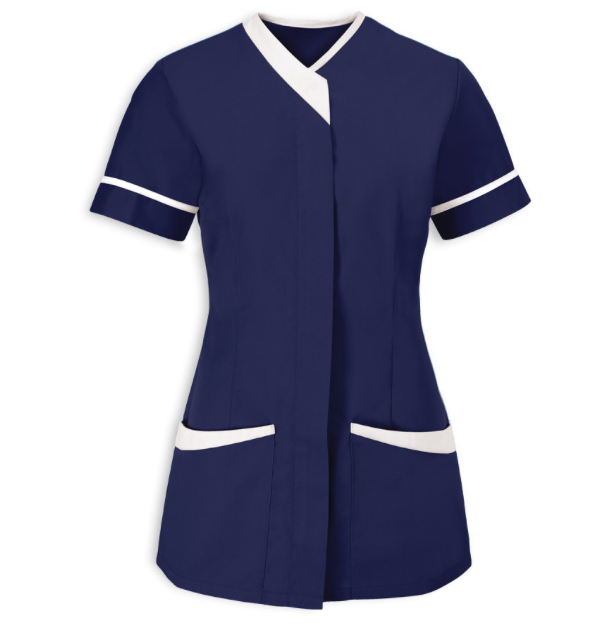 Cleaning tunic with two hip pockets with shaped contrast pocket top detail. 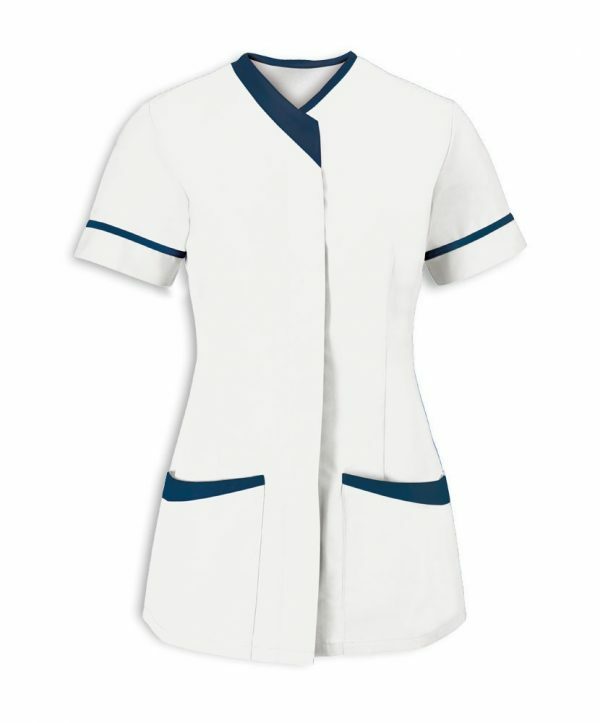 Double action back and vents. 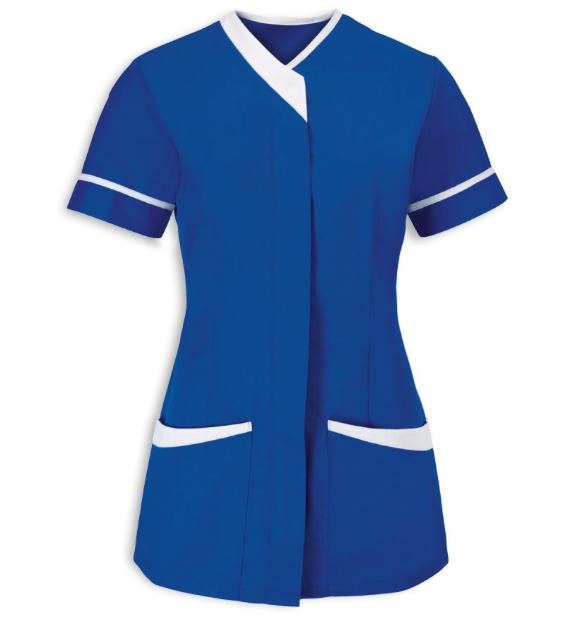 Centre back length 72 – 78cm (increases with size). 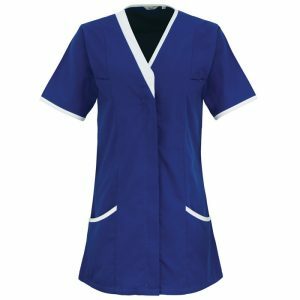 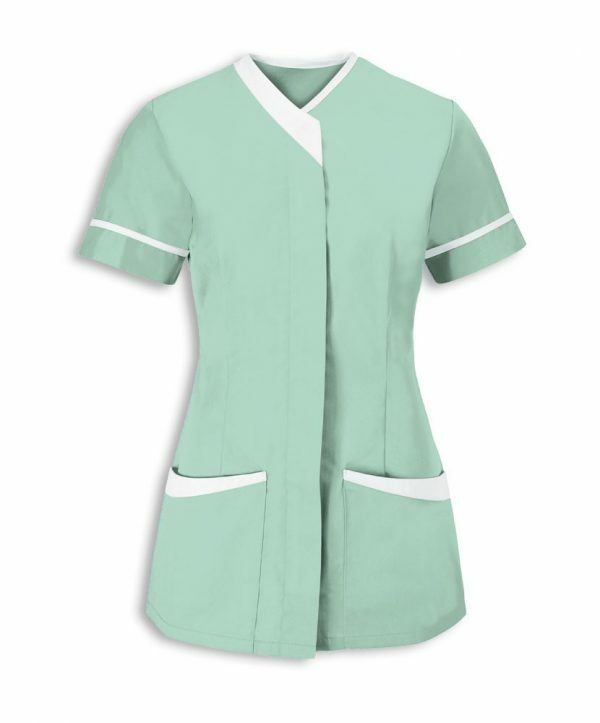 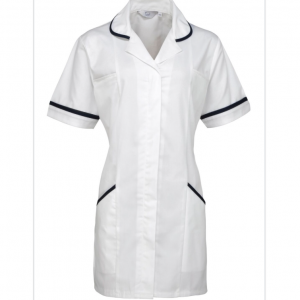 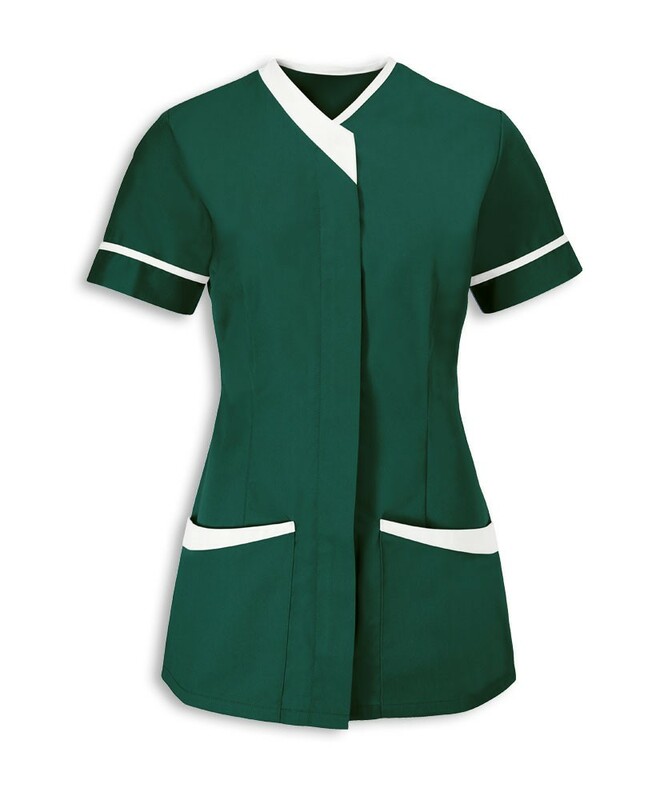 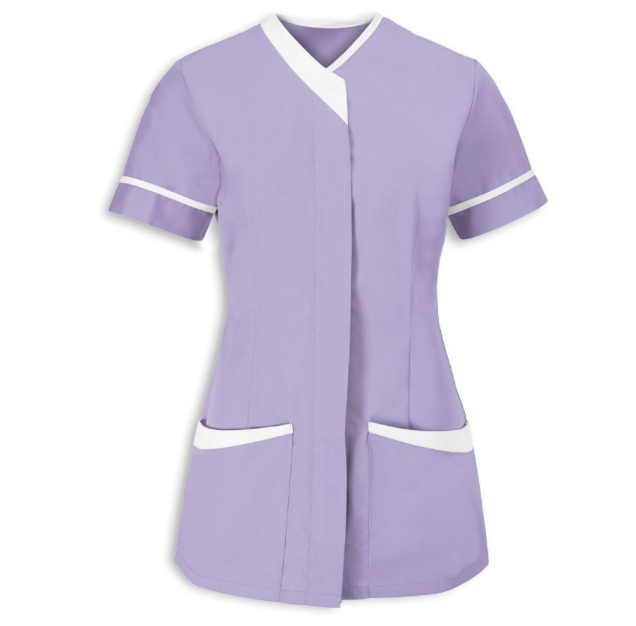 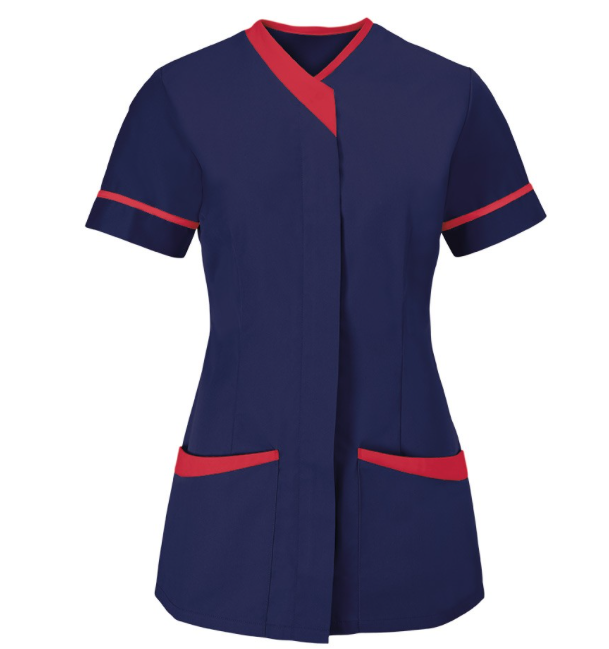 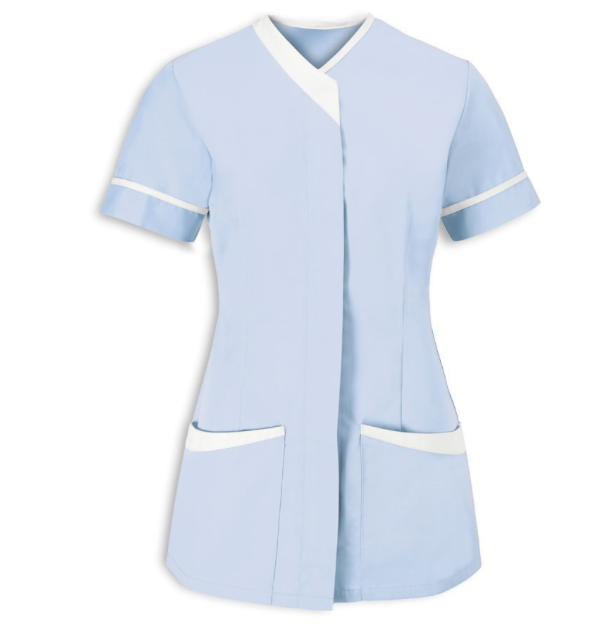 This cleaning tunic is is a staple item for all your staff, and is perfect for the cleaning and housekeeping industry.